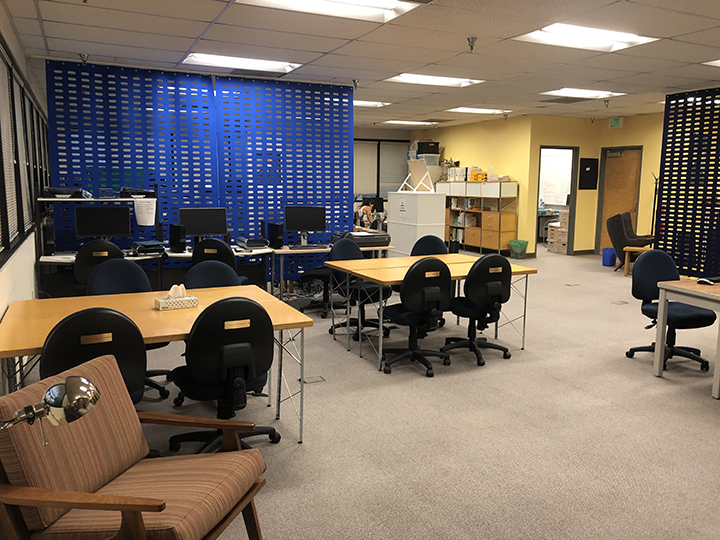 The Ruth Lilly Medical Library (RLML) seeks an enthusiastic, flexible, proactive, service-oriented, and innovative individual for the position of Research Metrics Librarian in Indianapolis, IN. 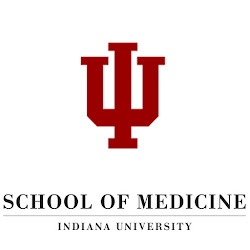 This newly created position will work as part of RLML’s Research & Translational Sciences team to assist individuals and groups in their understanding, assessment, and reporting of impactful outcomes of research and clinical care efforts across Indiana University School of Medicine (IUSM). This role provides advisory services for faculty, students, and staff such as: developing successful publishing and dissemination strategies, managing or tracking publications, measuring or assessing research impact through metrics by discipline, and communicating research metrics for IUSM recruitment and retention. This is a tenure-track position that reports to the Assistant Director for Research and Translational Sciences. IUSM is the nation’s largest medical school with nine campuses throughout Indiana. This school is one of the nation’s premiere medical schools and is an innovative leader in medical education, research, and clinical care. Please visit http://indiana.peopleadmin.com/postings/7624 to view the full job description. Applications will be reviewed beginning April 30, 2019. Position is open until filled. To apply for this job please visit indiana.peopleadmin.com.